The Maintenance Department is responsible for the maintenance and upkeep of the Davison County owned buildings and grounds; which includes the Public Safety Building, North Offices, Courthouse, and Fairgrounds. Mark has been the Director of Physical Plants for Davison County since 2007. 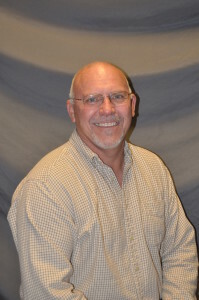 Mark is a member of the Davison County Risk Management Committee, Davison County Fair Board, Davison County Space Committee and the Building Maintenance/Purchasing and Projects Committee. The Maintenance Department is responsible for the maintenance and upkeep of the County owned buildings and grounds.